Alien Resurrection - DVD - Free Postage!! 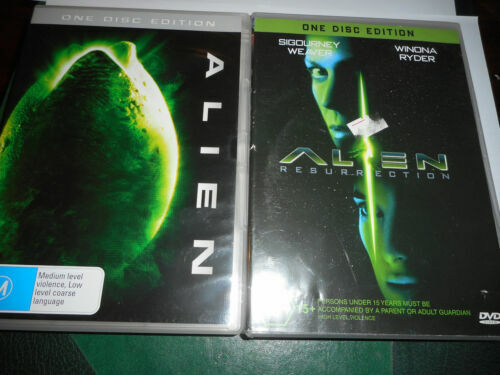 Alien Resurrection (Blu-ray, 2011) VGC - free post!! 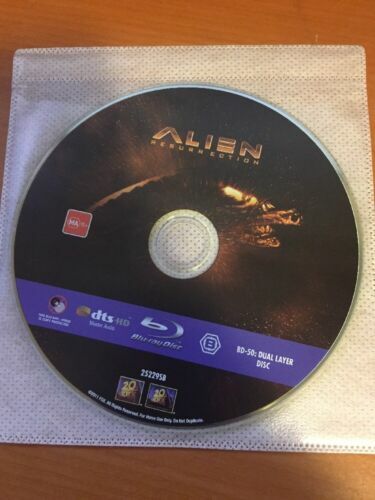 Alien: Resurrection - One Disc Edition - DVD Region 4 Free Shipping! 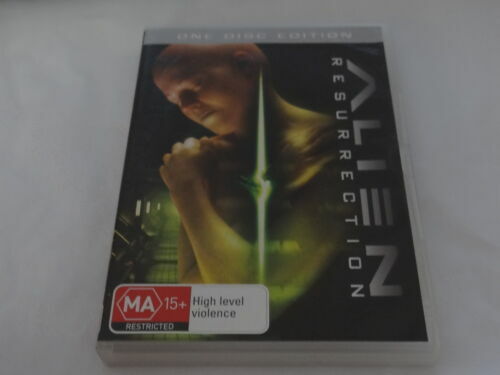 Alien: Resurrection - One Disc Edition - DVD Region 4 - Free Post!! 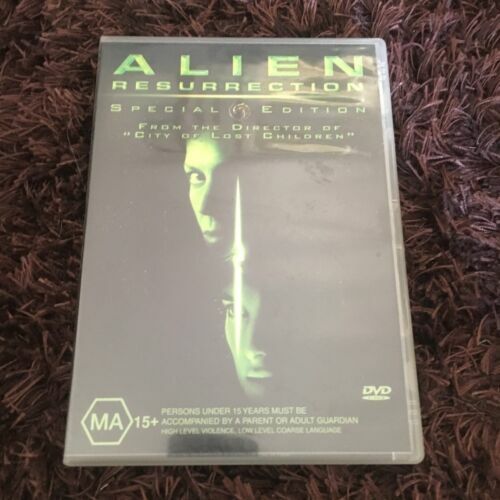 ALIEN RESURRECTION SPECIAL EDITION DVD. Alien Resurrection: Blu-Ray. (1986). Sigourney Weaver. LIKE NEW. Region A+B+C. Alien Resurrection [Region 2] - DVD - New - Free Shipping. 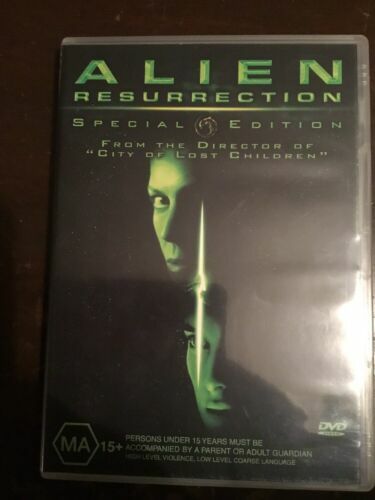 Aliens/Alien Resurrection [Region 2] - DVD - New - Free Shipping. 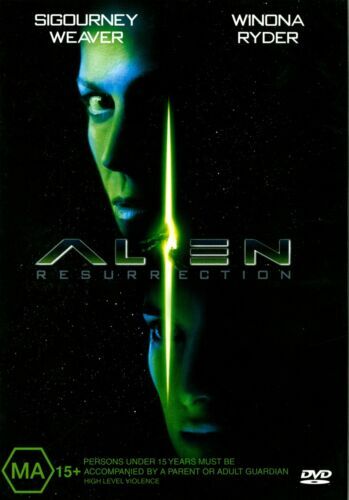 Alien, la résurrection - DVD - New - Free Shipping. Alien Resurrection [Region B] [Blu-ray] - DVD - New - Free Shipping. Prometheus Alien Aliens Alien 3 Alien Resurrection DVD R4 Brand New!! Alien Resurrection - DVD Region 2 Free Shipping! Alien Resurrection - Blu-ray Region B Free Shipping! 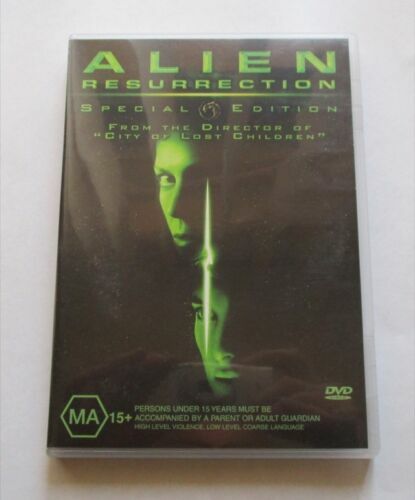 Alien Resurrection - DVD - Free Shipping. As New Condition.